Stud Bar is rated by Amazon customers now available with prime shipping by clicking here! What is the Stud Bar? 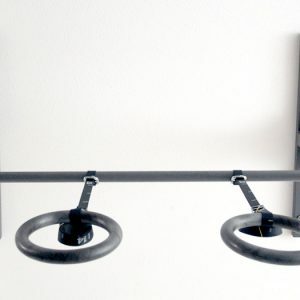 The Stud Bar, the original ceiling or wall mountable pull up bar, is made of welded 14 gauge steel with triangular gussets for added strength. 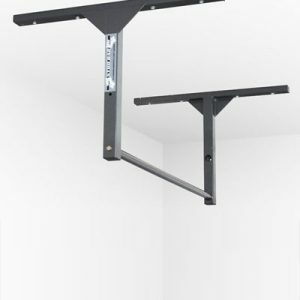 The included mounting hardware will allow you to safely and securely mount your pull up bar to the existing studs of a ceiling or wall. 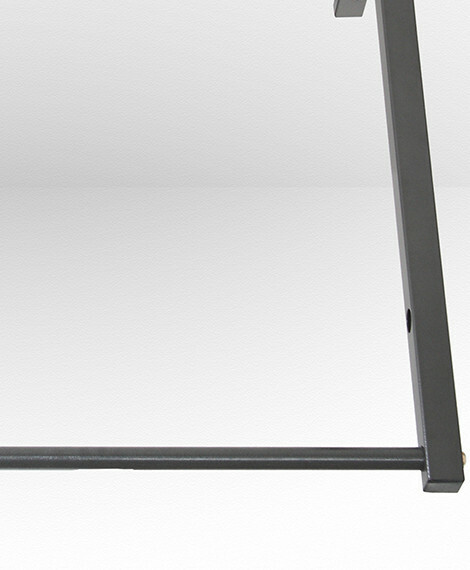 The Stud Bar has a Hammertone powder coated finish and a lifetime warranty. With a 1 ¼ inch diameter for comfort, a 48 inch length for wide grip pull ups and a 600 pound weight capacity, the Stud Bar is ready to take whatever you’re ready to throw at it. 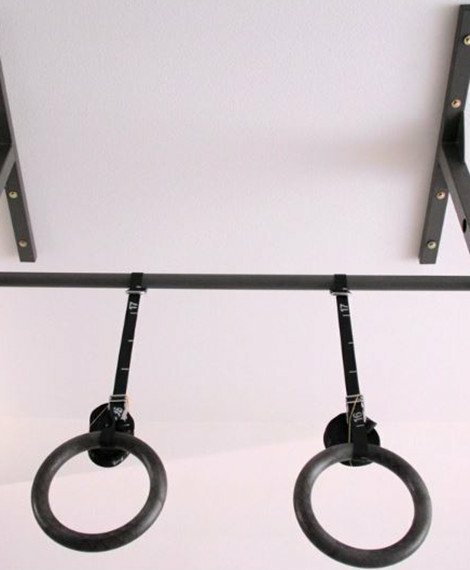 Turn your ceiling into a gym. Vary your workouts. 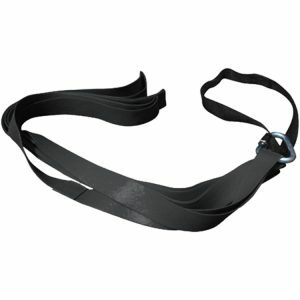 Add gymnastic rings or fitness bands to your Stud Bar. Look good. Feel good. Prepare for the 20 Pull-ups Challenge. Get the Stud Bar Pull Up Bar. Watch our video to help you choose the best pull-up bar for your home. If you’re ready to commit to your fitness the fixed-mount Stud Bar pull up bar is the perfect addition to your training regimen. 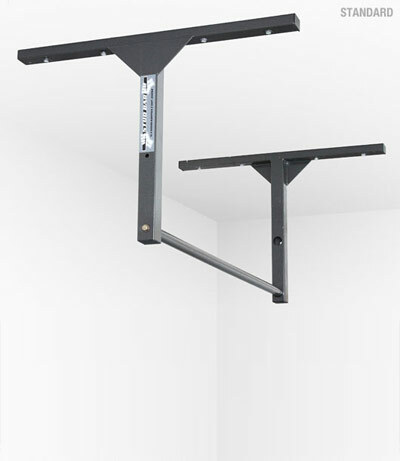 The Stud Bar's construction coupled with the studs in your home provide a strong platform for rigorous workouts. The Stud Bar's refined powder-coating and field-tested bar diameter create an optimal pullup bar for both male and female users. Use your Stud Bar to expand your home gym to engage in a variety of exercises. 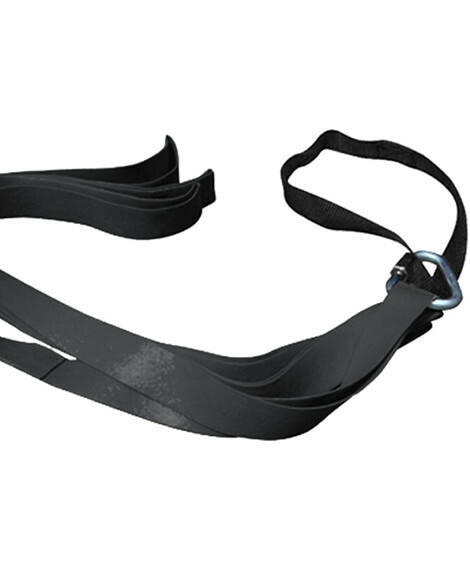 With available pull-up assist bands, the Stud Bar can be used by people with a range of fitness and strength levels. Your pull-up bar is one of the few original contributions to that exercise I’ve ever seen-as cool as the door gym, but several magnitudes more durable, steady, and safe. I’ve got mine, attached to my home gym ceiling and I love it. That’s how cool your bar is. Thank you very much for the pullup bar! Its a great product. It’s very high quality and easy to install! 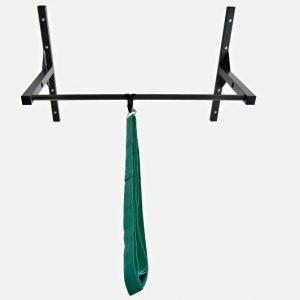 [The Stud Bar pull up bar] was a significant purchase for me in many ways… it was the first real piece of fitness equipment I bought for myself. It was a “handyman” project, something I don’t do well, and I was able to do it. The bar is right there and gives me an opportunity and sometimes a reminder that even when time is short, there are always a few minutes available to exercise. It has also inspired my kids to exercise. They LOVE for me to put them up there so they can do pull ups as well. I have spent money / too much time building pullup bars in my back yard with 6?x6? beams / poles with medicore success. I put the StudBar up in about 15 minutes and it fit perfectly in my carport. 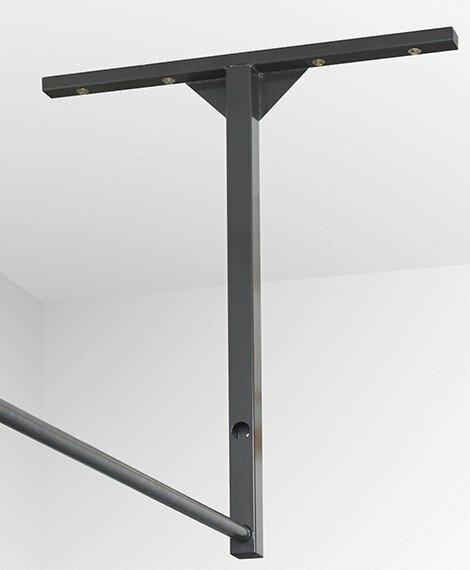 It is clean, sturdy, and the best quality pullup bar I have been on. You guys make a great product. It’s easy to install, well constructed, and extremely sturdy. You have exceeded my expectations! Great piece of equipment, extremely sturdy and well built, very simple and yet quite ingenious! What an awesome pullup bar!!!! I have been into fitness for over 30 years and I love this product! Thanks for designing such a sturdy, quality piece of workout equipment. The Stud Bar will enhance your workout routine.